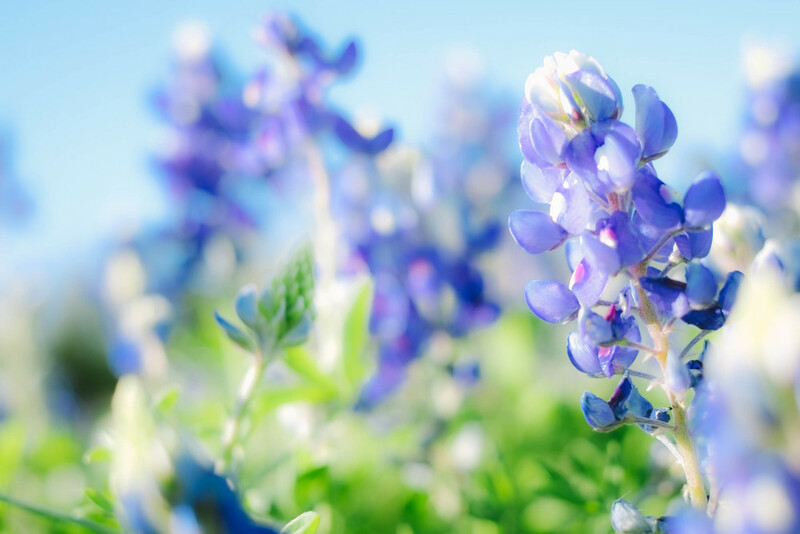 One of the best things about spending a week in Texas for Spring Break is all the Bluebonnets are in bloom. These were taken with my new, beautiful X-E1, some with the 60mm lens and some with the 35mm lens. 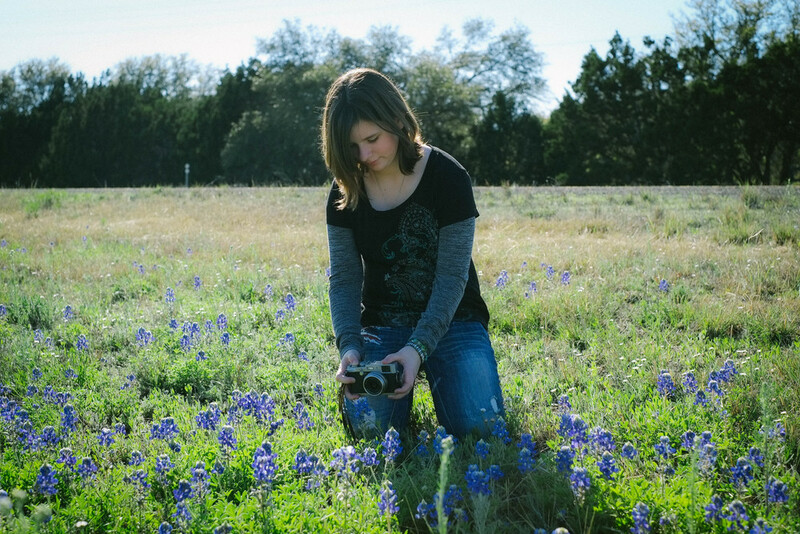 But the very best part was giving my Funny Bone photography lessons on the Texas roadside, surrounded by flowers, she was using the x100 and I think she's going to be another Fuji girl.